Jonathan Michaels first became licensed in 1995, and since that time has created an exemplary litigation practice. Michaels has challenged some of the largest companies in the world, litigating cases in state and federal courts throughout the U.S. 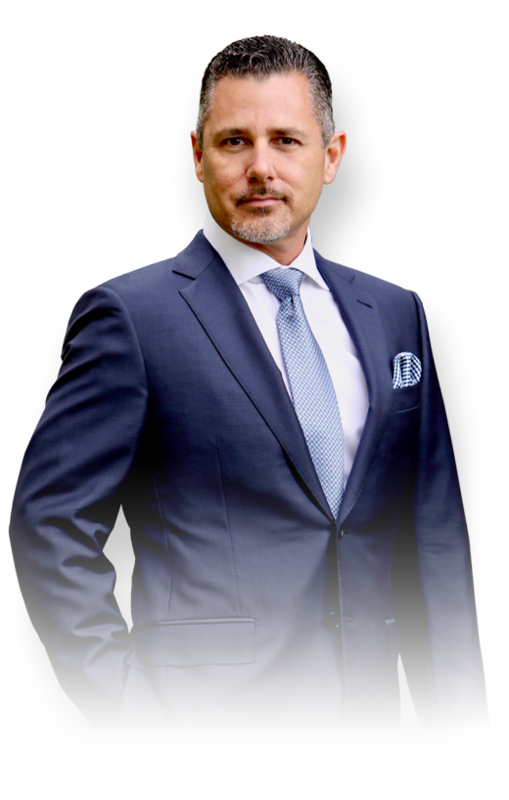 In these endeavors, he has received astounding verdicts and settlements for his clients – achievements that yielded him the “Attorney of the Year” award by his law school alma mater in 2012. Michaels’ efforts have earned him the respect of his peers. He has received the prestigious “Super Lawyers” award every year since 2012, a distinction reserved for no more than 5 percent of the lawyers in the state. Michaels is also regularly called upon by the press for relevant comment, and he has authored more than 100 articles for the prestigious Los Angeles Daily Journal. In 2015, Michaels was nominated for a Pulitzer Prize in Journalism for his publications on the GM ignition switch recall. California New Car Dealers Assn. Orange County Automobile Dealers Assn.